Originally banned by the apartheid government in 1972, the South African-produced, action film Joe Bullet – fully restored from the original 35mm assets – will be released on DVD Feb. 21 from The Film Detective. This special-edition release includes bonus features: An audio commentary, trailer and before-and-after restoration demo. 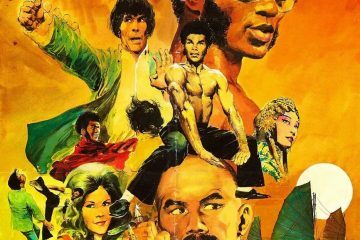 More than 40 years since it was last seen, this all-African cast, “Blaxploitation” film has been well received on the international film festival circuit and is now being released on home entertainment platforms to a new generation of classic film lovers. 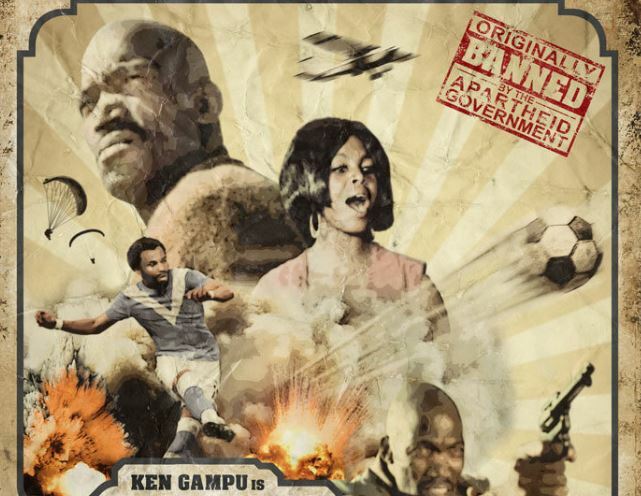 Shot entirely on location in and around Johannesburg, the film is a nail-biting, action-packed and explosive display of soccer, guns, karate fights … even romance. In Joe Bullet, a local soccer team, the Eagles, is just a week from the championship final when it falls prey to the deadly demands of a mysterious gangster. Desperate, the team implores the one man who can help them fight this underworld corruption, the James Bond-esque Joe Bullet (Ken Gampu, The Gods Must Be Crazy; The Naked Prey; Dinkaka). To help the Eagles, Bullet goes up against everything from hired assassins to exploding booby traps. 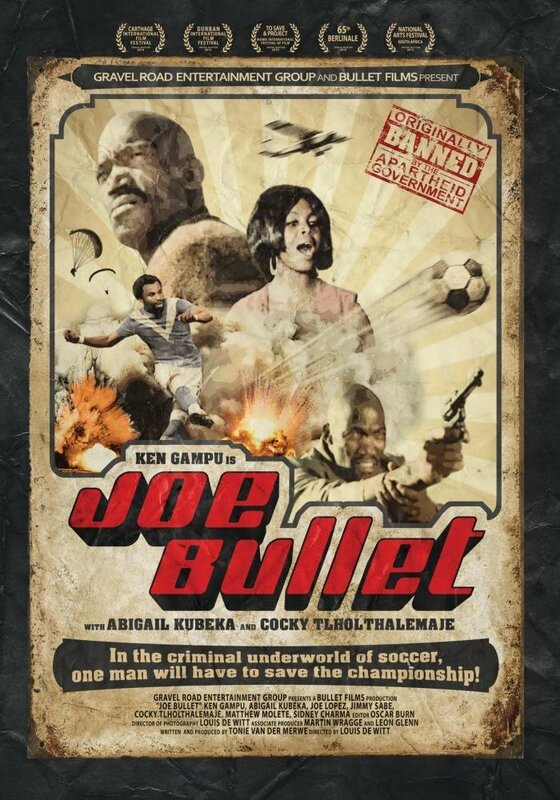 But when the bad guys abduct his love interest Beauty (Abigail Kubeka, Cry, the Beloved Country; Knock-Out), they learn why the movie’s theme song says, Beware if he’s looking for you… Joe Bullet! Writer/producer Tonie van der Merwe, who preserved the original 35mm film elements, was recently honored with a prestigious Heroes and Legends Award at the second annual Simon “Mabhunu” Sabela Film and Television Awards. His contributions include hundreds of indigenous-language films produced in his country during the ’70s and ’80s for Black audiences. Joe Bullet is presented in full screen with an aspect ratio of 4 x 3 (1.33:1) and Dolby Digital Sound. Audio commentary features van der Merwe, documentary filmmaker Calum Waddell and Benjamin Cowley, CEO of Gravel Road Entertainment. In addition to this special-edition DVD release, Joe Bullet is available for streaming on the Brown Sugar app, which features an extensive collection of classic, urban movies.